Get your plans for a new home, remodel or deck project off to a great start by stopping by any Arrow Building Center first. 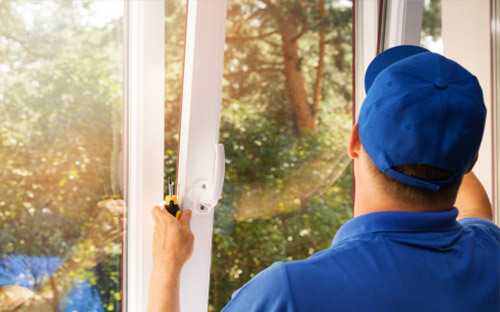 With over 100 years of experience, our friendly, professional staff can help you draw up plans and offer you advice on materials that can help make your project a success. Please contact your Arrow Building Center yard manager or sales representative for further details on our professional services. 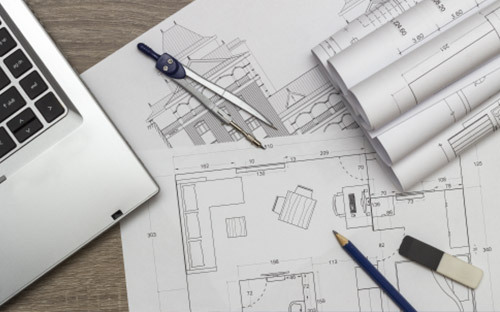 Let Arrow Building Center Design and Drafting Services bring your ideas to life! Our design and drafting team can help you renovate that outdated kitchen, bathroom, or garage, add the three-season sun porch you’ve always wanted, finish off the basement, or make your dream cabin a reality. 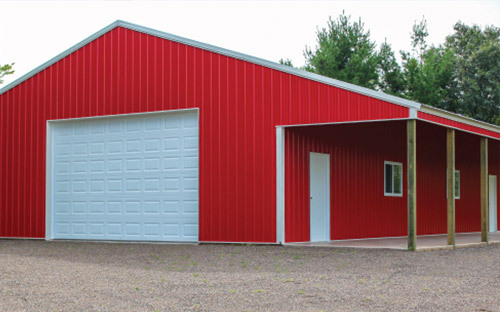 We provide our customers with design solutions for custom homes, cabins, garages, screen porches and decks; from agricultural buildings and pole buildings, light commercial work to multi-family structures, and everything in between. With over 100 years of experience, Arrow Building Center can help you understand the details of your projects, help you put the right plan in place, and help you find the right contractors. We have many partners in the industry; we can help you build a great team. For more information or to request a copy of the report How to Choose the Right Contractor, please contact your Arrow Building Center yard manager or sales representative for further details on our professional services.